Square Enix has announced that Final Fantasy XII: The Zodiac Age, the twelfth major instalment in the Final Fantasy series, will make its way to PC in February 2018. Apparently the version being ported to PC is the same as the recent PlayStation 4 remaster, but with a few extra bells and whistles. 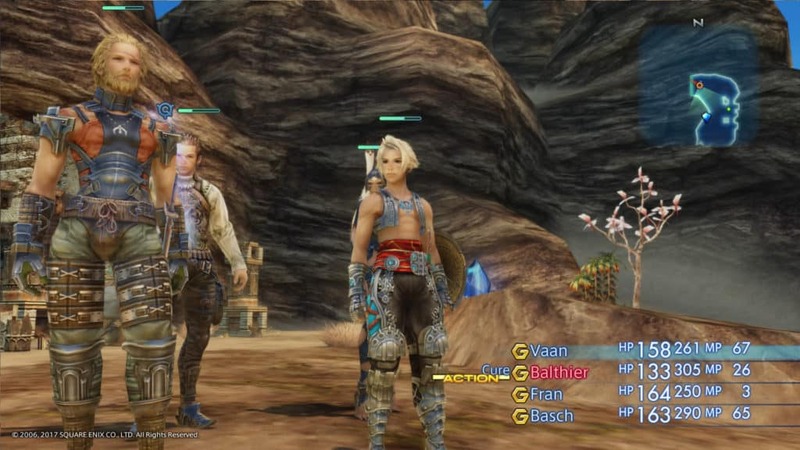 While it carries the same name, Final Fantasy XII: The Zodiac Age on PC will feature a handful of upgrades over the PlayStation 4 version. Of these upgrades, fans can expect support for super-wide 21:9 monitors, a 60-frames-per-second framerate; unlocked background music options; as well as a few options that will make the game easy for players who care only about the story. There is also a new feature called New Game Minus. As opposed to New Game Plus, which is also in the game, New Game Minus will let PC players start a new game without the need for a finished save game. It will also add an extra challenge in the form of ‘no experience points gained’ throughout the game. 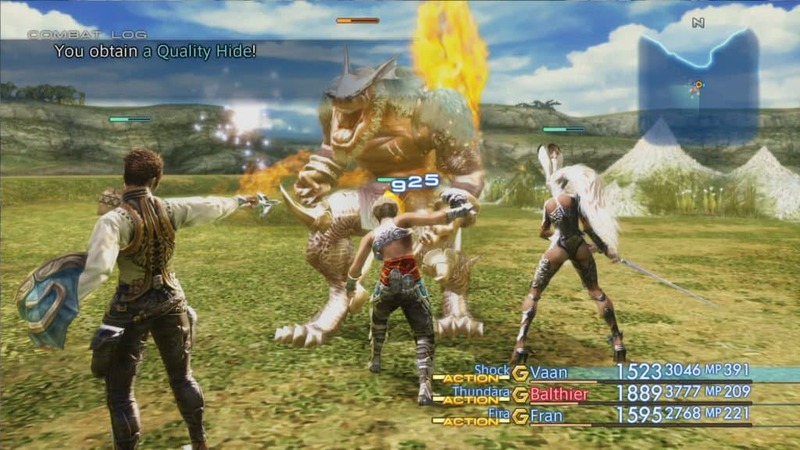 Final Fantasy XII: The Zodiac Age’s release will come well before the release of Final Fantasy XV on PC. It will also finally complete the gap that PC players have had for years now. 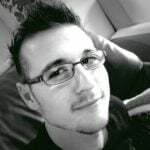 This release will see all major Final Fantasy instalments, save for Final Fantasy I and II, on the PC platform. Personally, I cannot wait for the game. 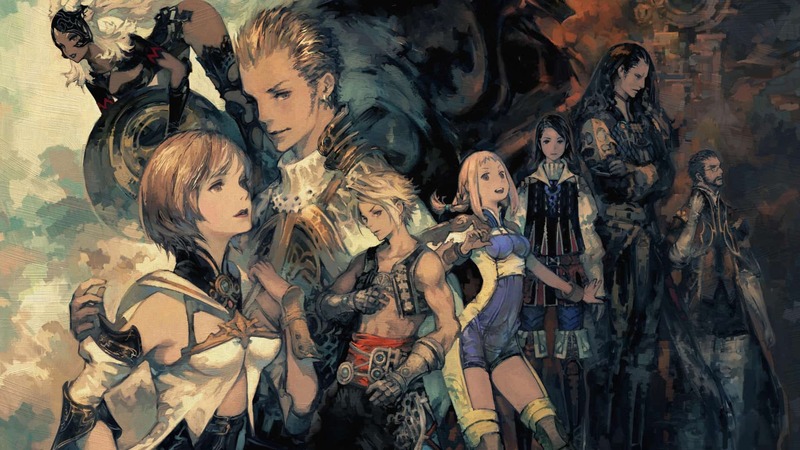 Final Fantasy XII is in my top five of games from the franchise. It ranks fifth, right behind Final Fantasy VIII, Final Fantasy IX, Final Fantasy IV, and the recent Final Fantasy XV. In that order. Final Fantasy XII: The Zodiac Age releases on PC on 1 February 2018.